Tickets for the first leg of the tour go on sale Feb. 2. 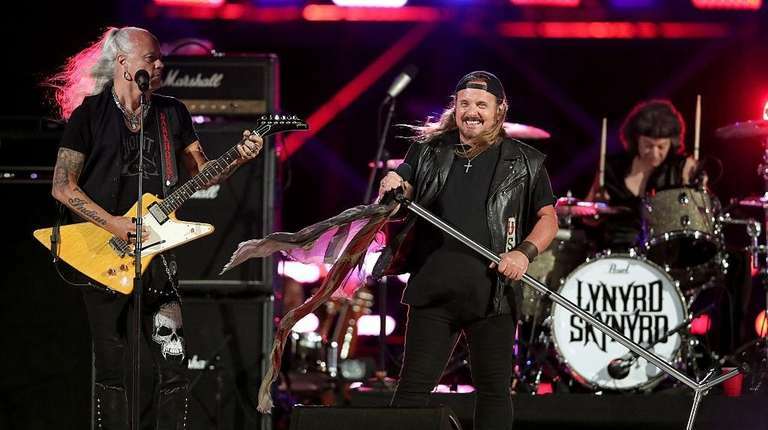 Lynyrd Skynyrd plans to retire from touring after one last run, which includes a stop at Northwell Health at Jones Beach Theater on June 23. Tickets go on sale at 10 a.m. Feb. 2 through Ticketmaster. Citi cardholders can purchase presale tickets starting at 10 a.m. Jan. 30 through the Citi Private Pass program. Lionel Richie, more LI, NYC concerts to seeConcert dollars are precious, so it's important to plan well and plan ahead. Here are the must-see concerts hitting Long Island and NYC soon.